The family of the anti-apartheid icon Nelson Mandela is often in the public eye. This year alone, his ex-wife Winnie Madikizela-Mandela released a book, his granddaughters starred in a reality TV series and a film based on his autobiography, also premiered in South Africa. 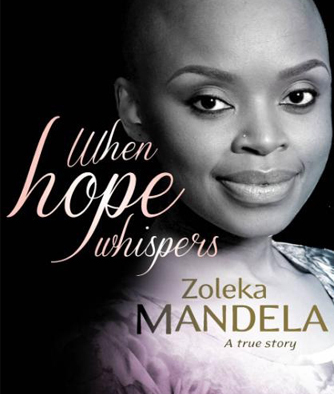 Now Zoleka Mandela, Mandela’s granddaughter, has launched a book about her battle with drug addiction and cancer.